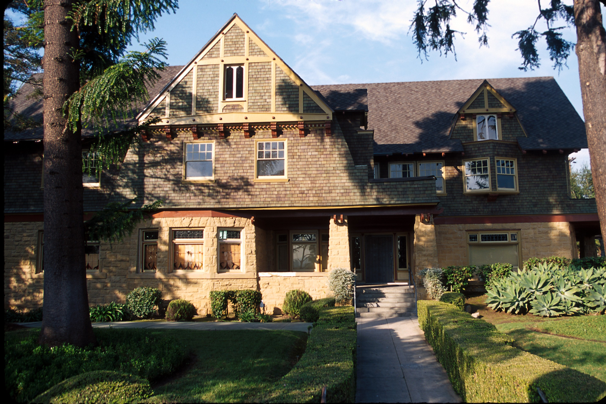 This project is a Historic Restoration of a circa 1902 Train and Williams mansion in the West Adams area of Los Angeles, CA. Our work involved the rehabilitation of the original sand stone façade. 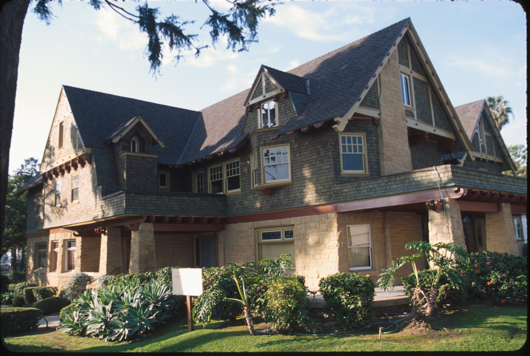 The First AME Church congregation uses the former dwelling for receptions and community functions. 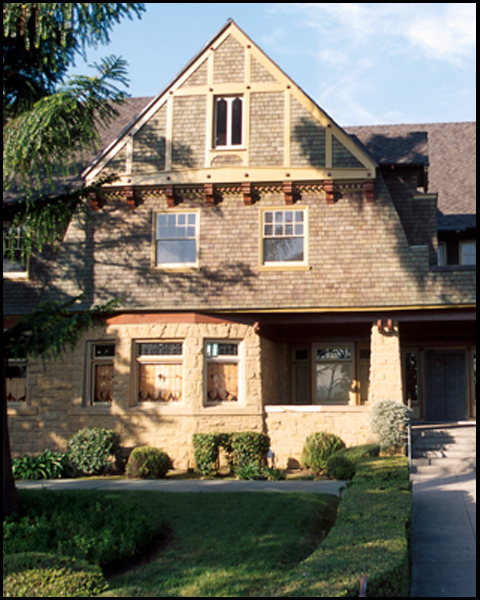 This project received a 2001 Preservation Award from the Los Angeles Conservancy.